Read about this event series. In 2009 Ale Industries set out with a rebellious spirit, an environmentally-conscious endeavor striving to spread the blissful experience of a craft. 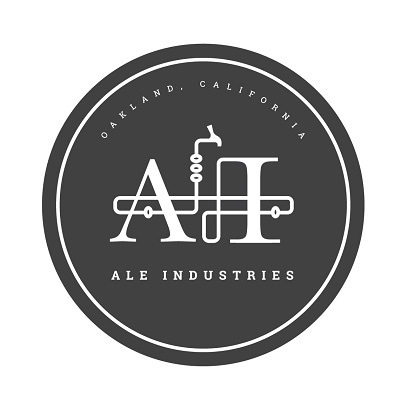 Ale Industries – Oakland-Based, Environmentally-Conscious Brewery.